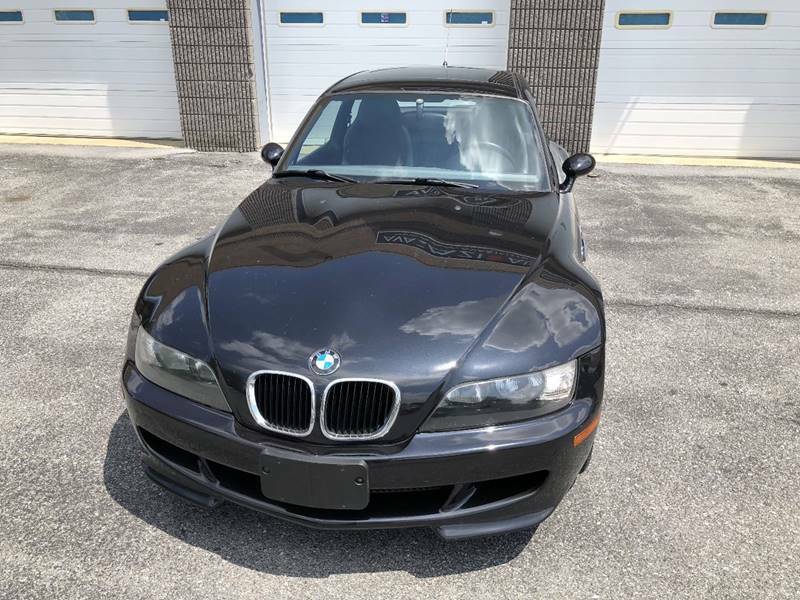 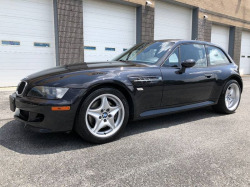 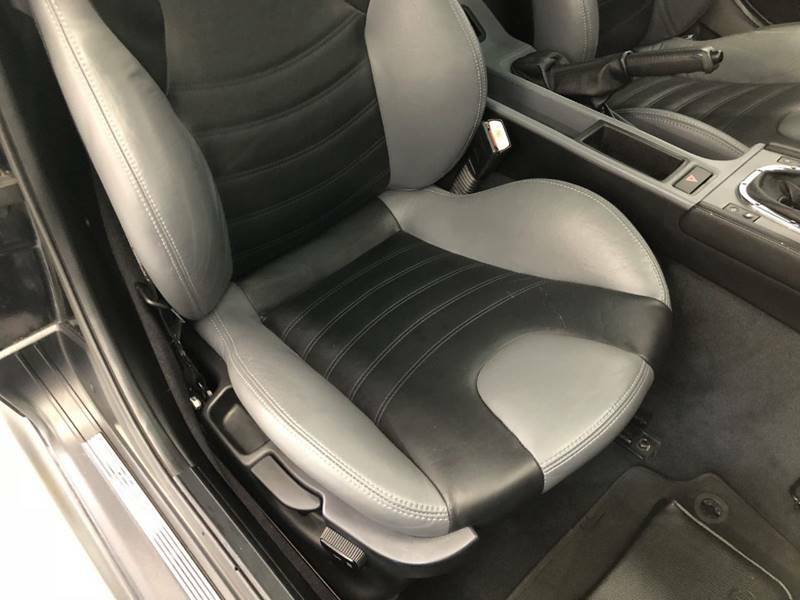 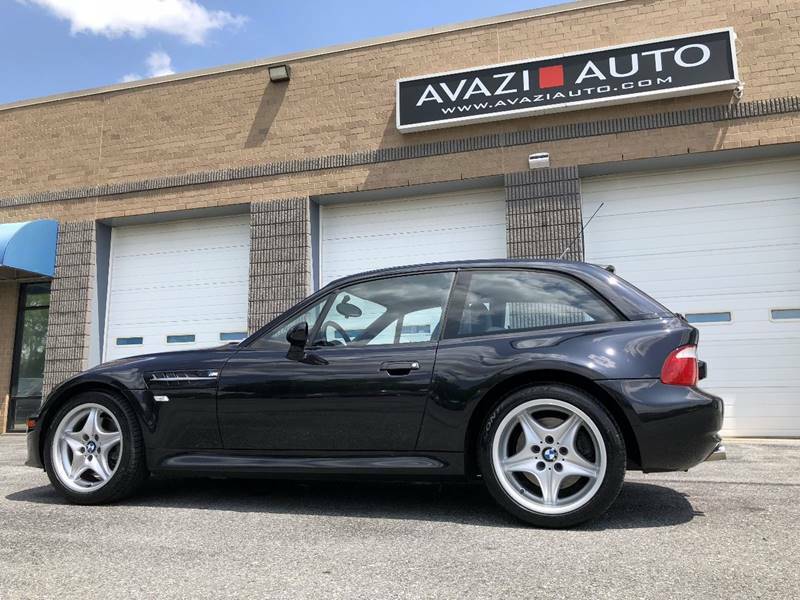 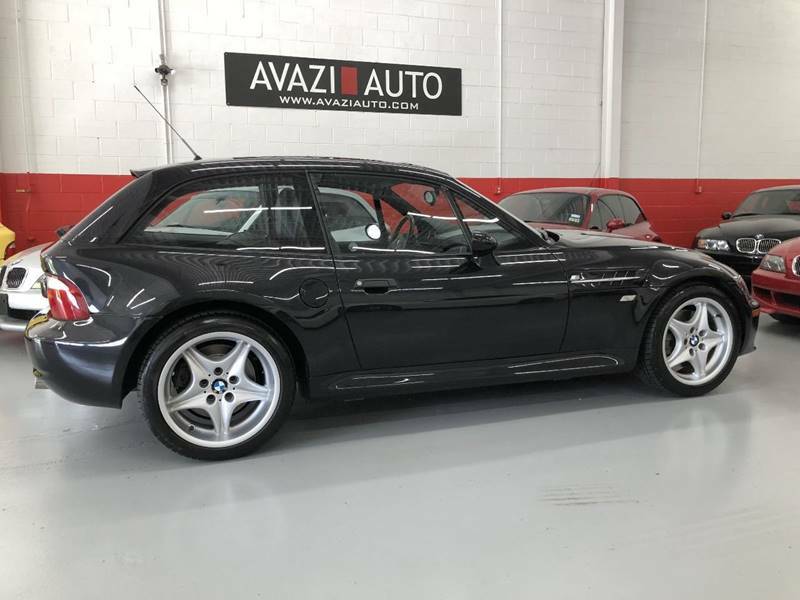 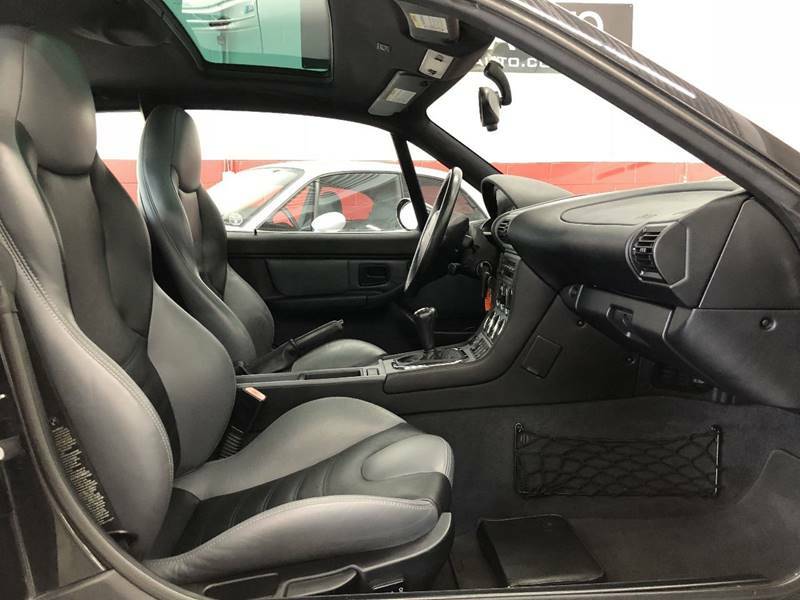 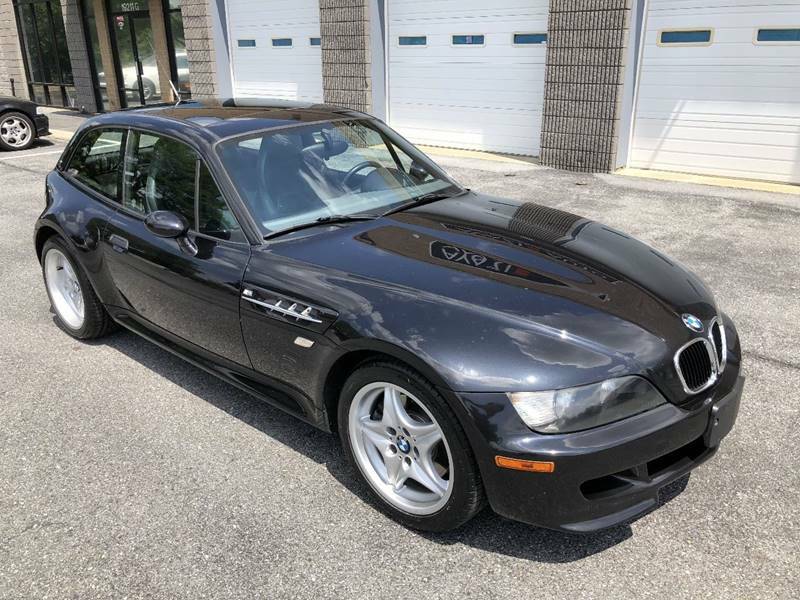 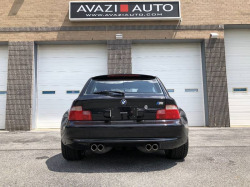 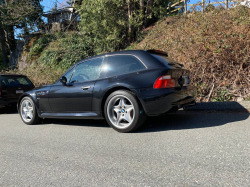 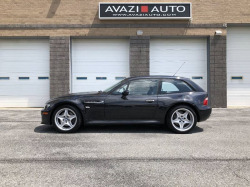 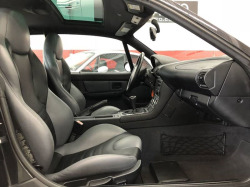 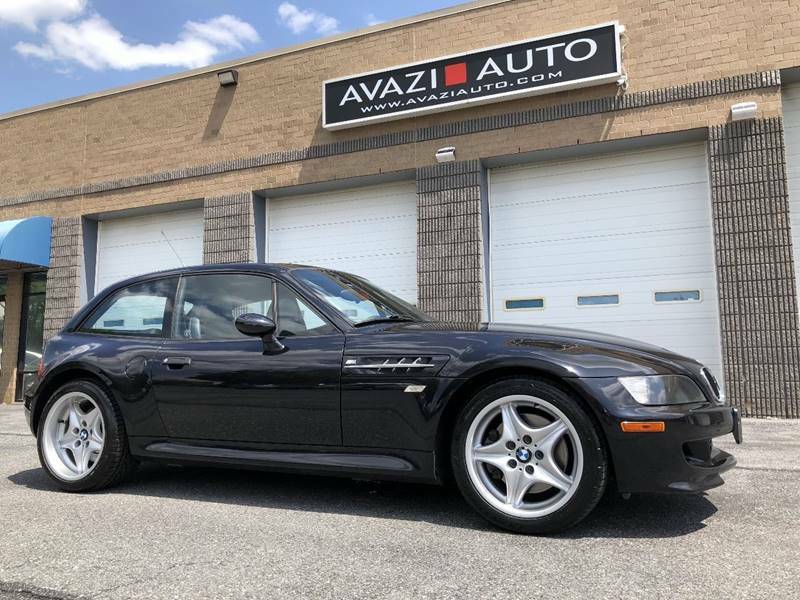 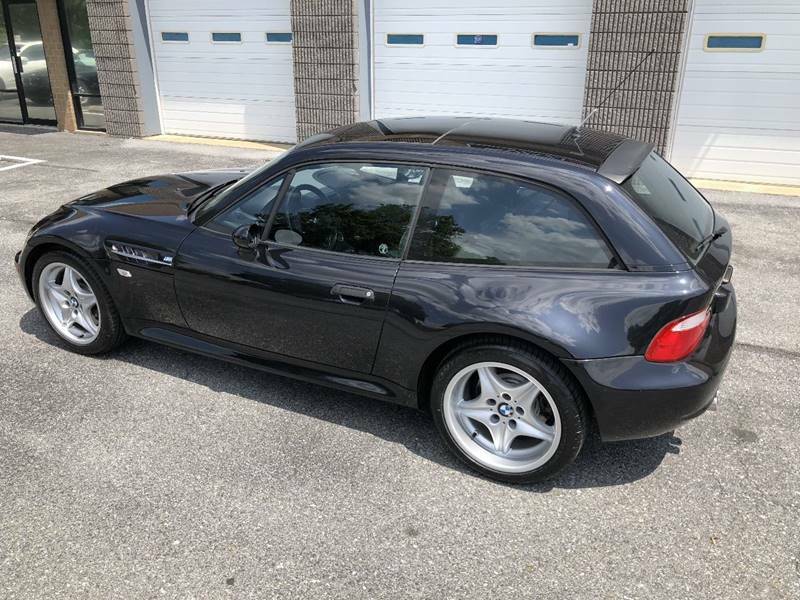 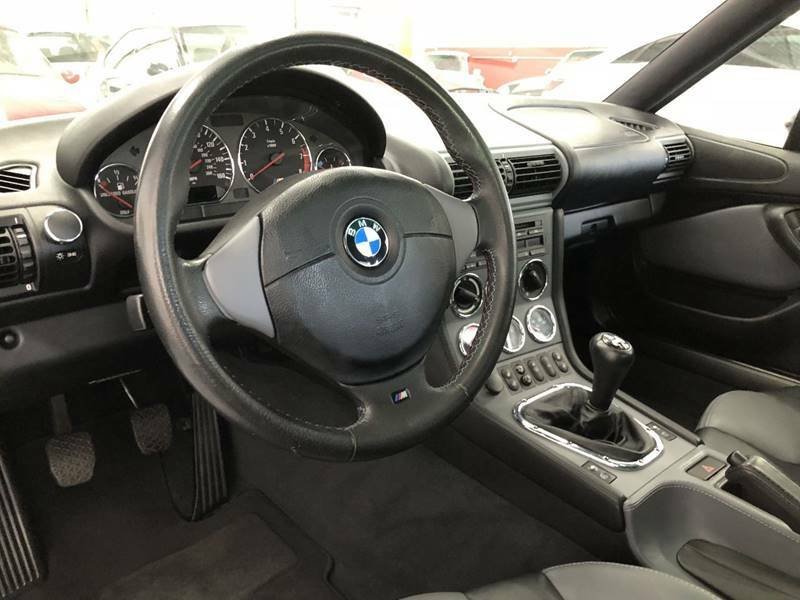 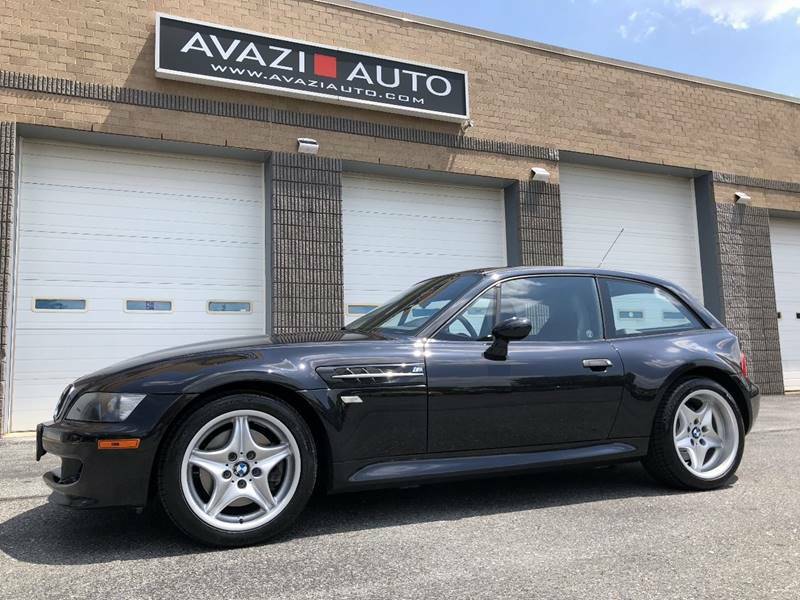 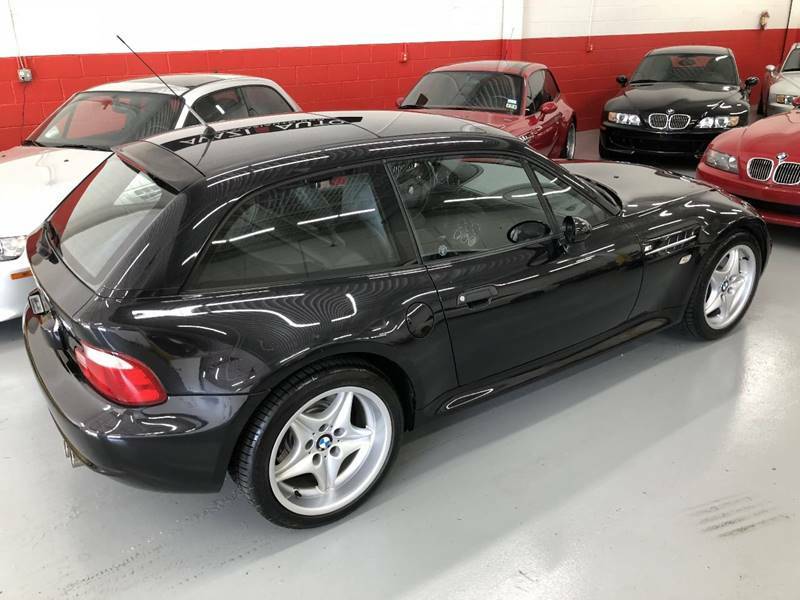 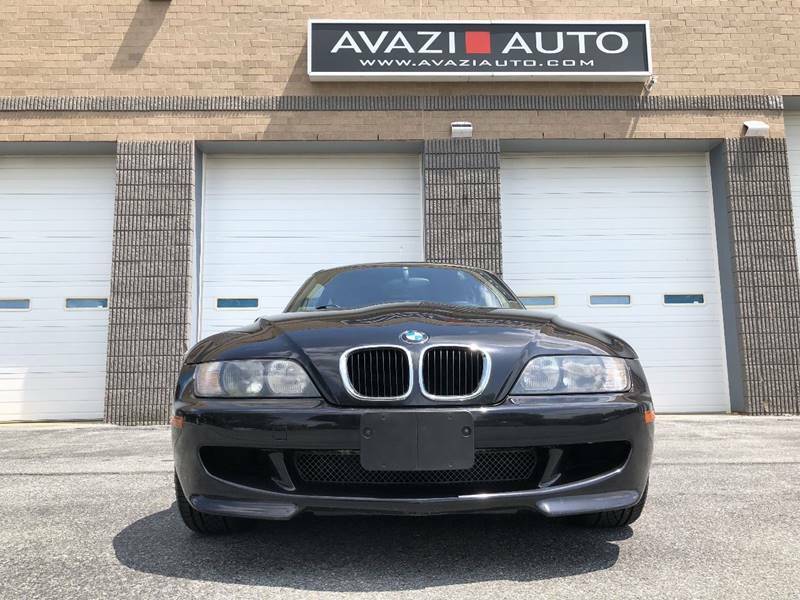 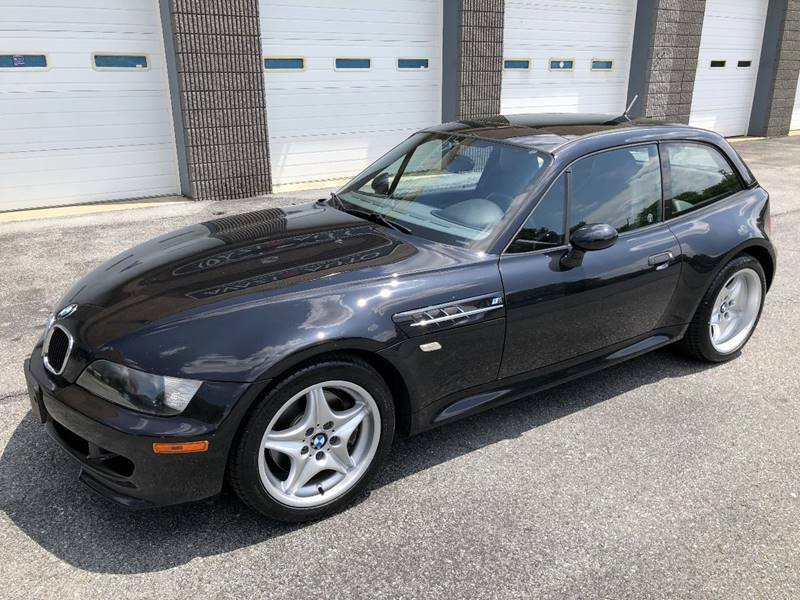 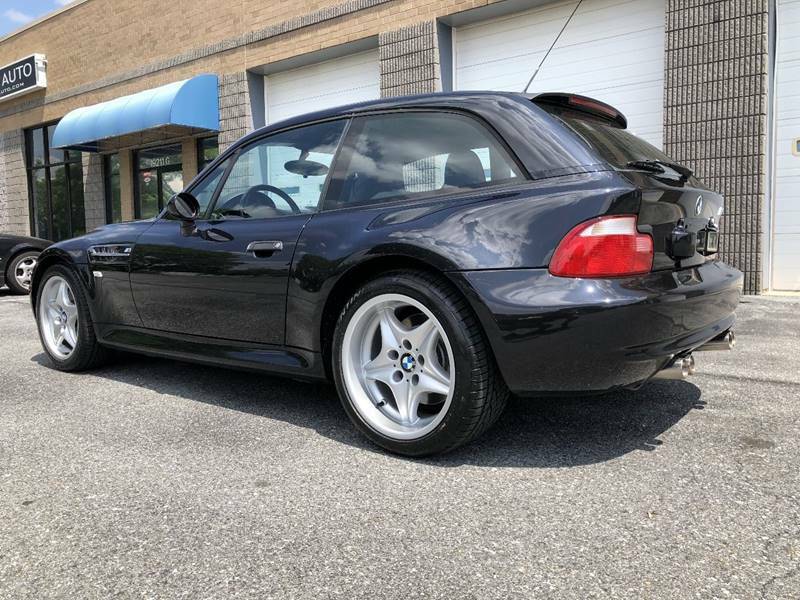 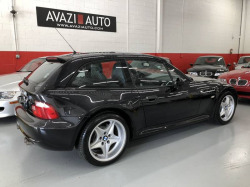 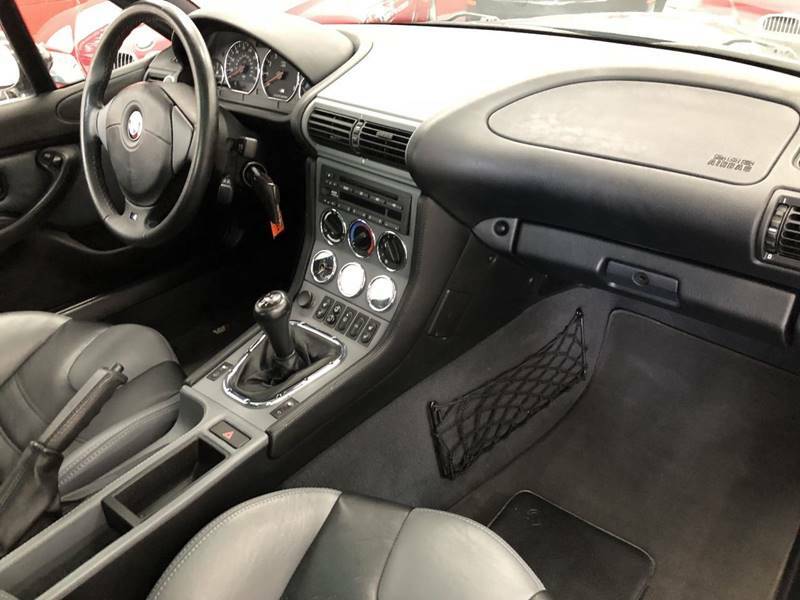 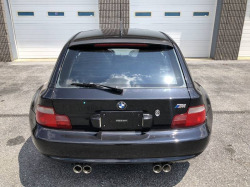 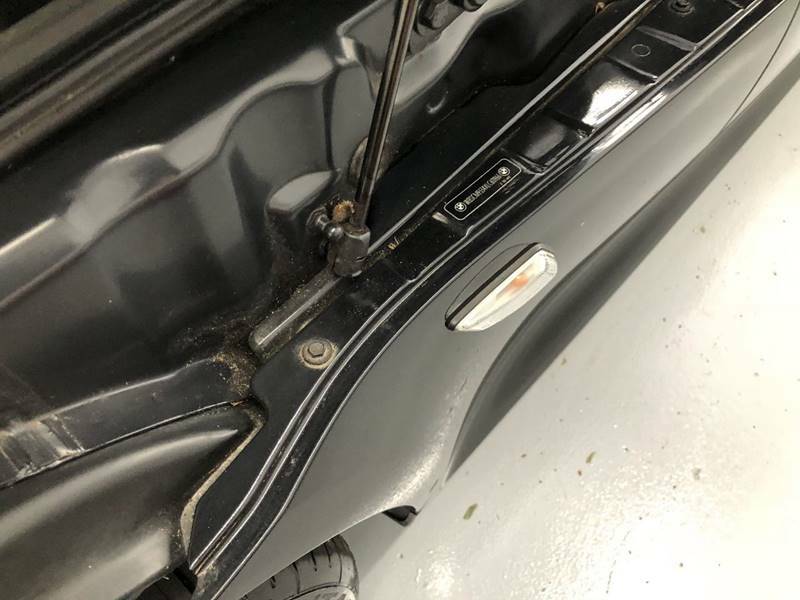 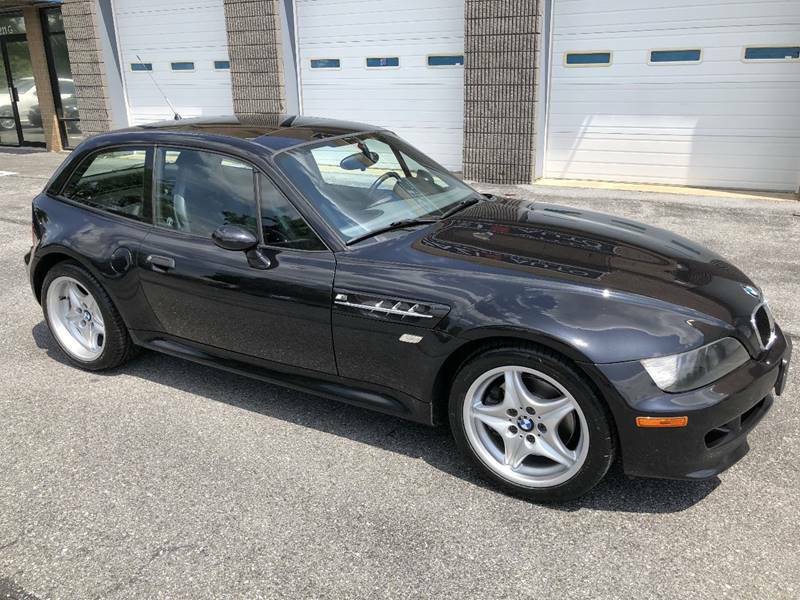 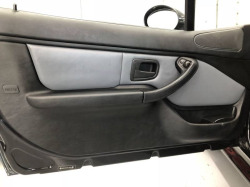 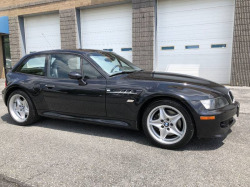 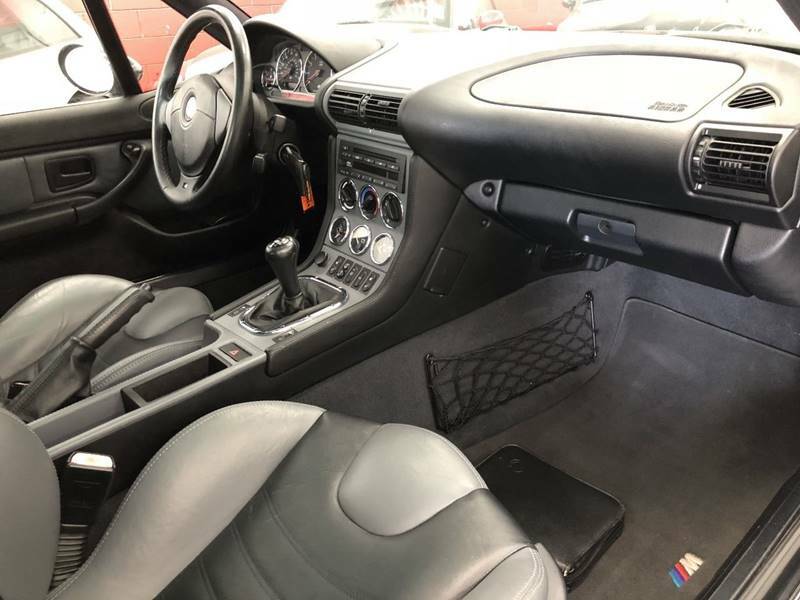 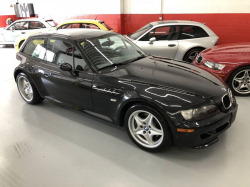 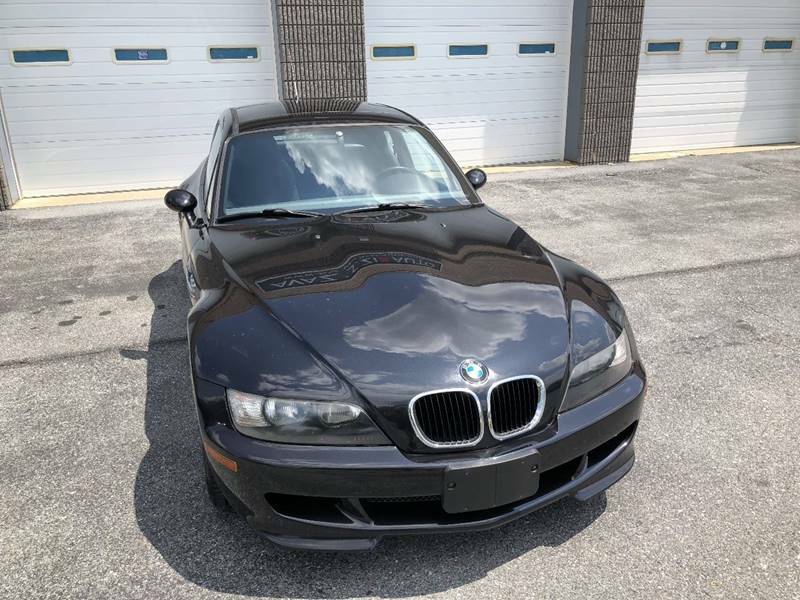 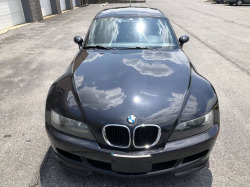 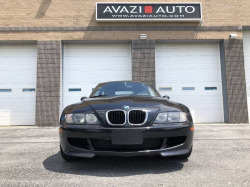 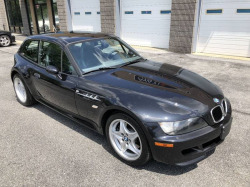 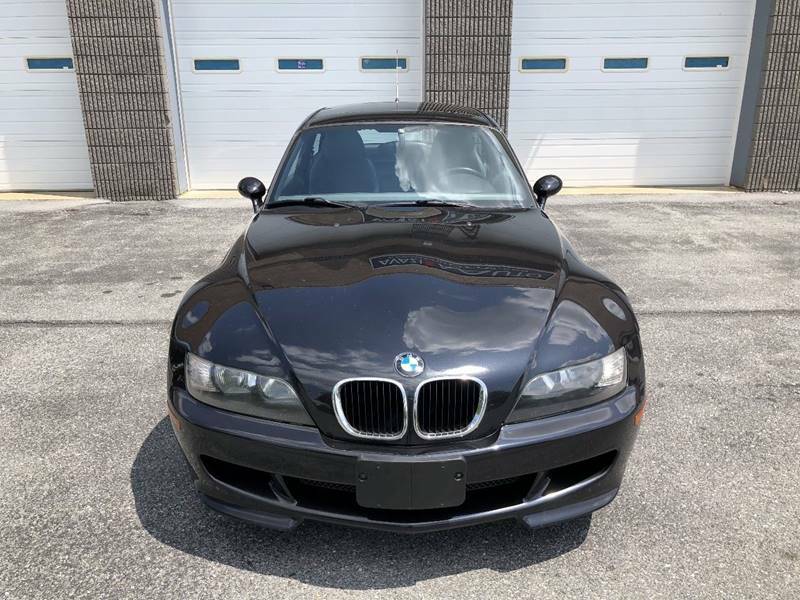 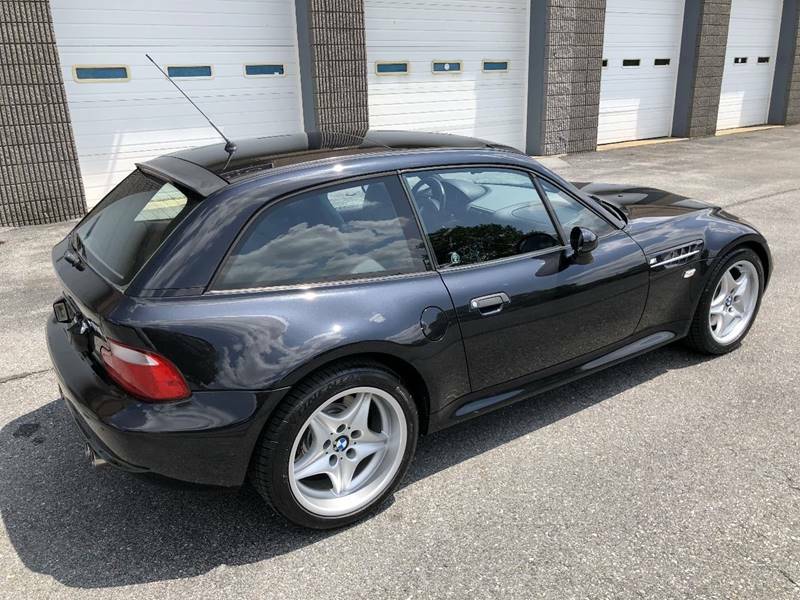 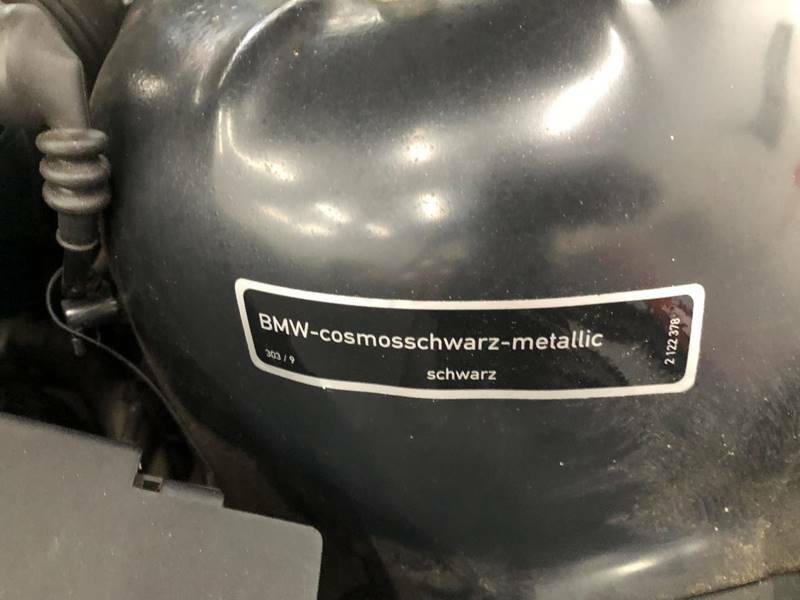 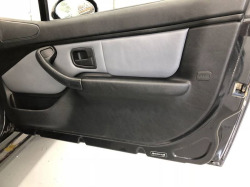 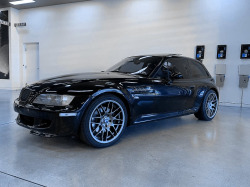 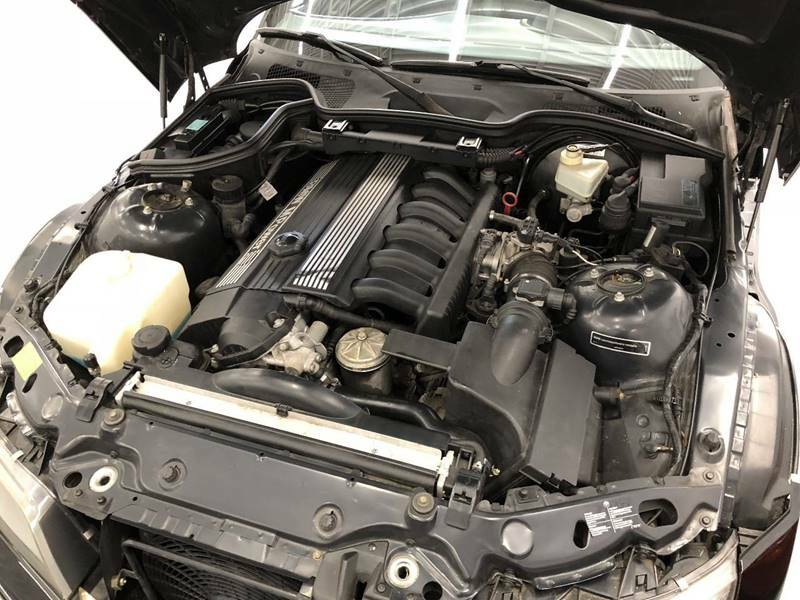 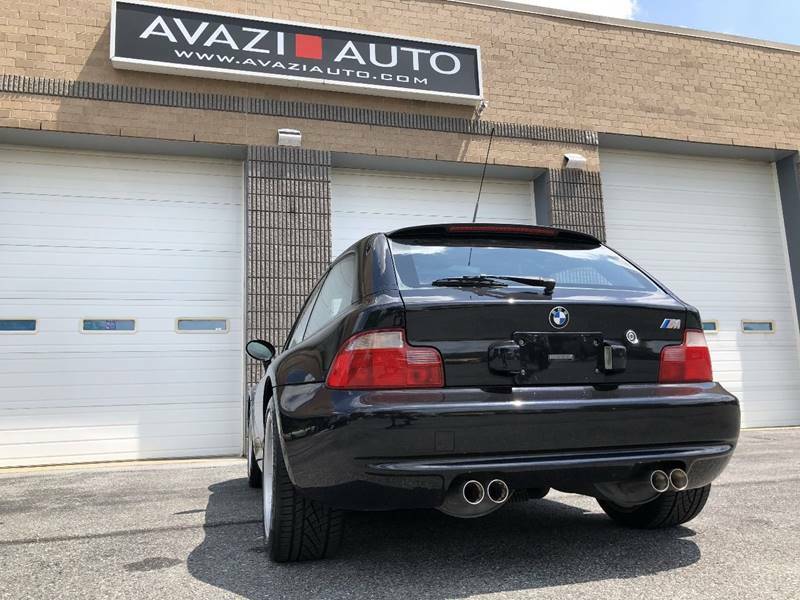 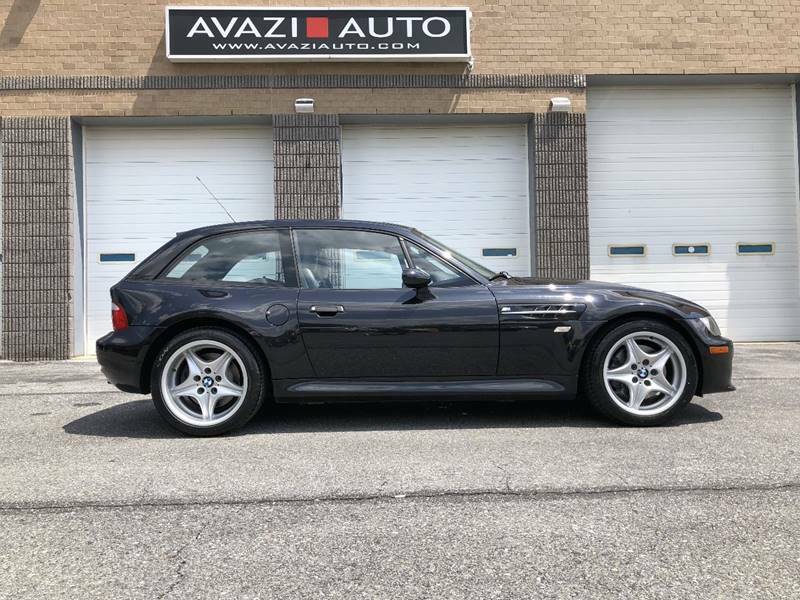 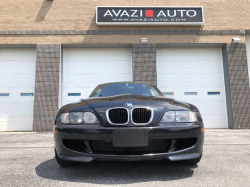 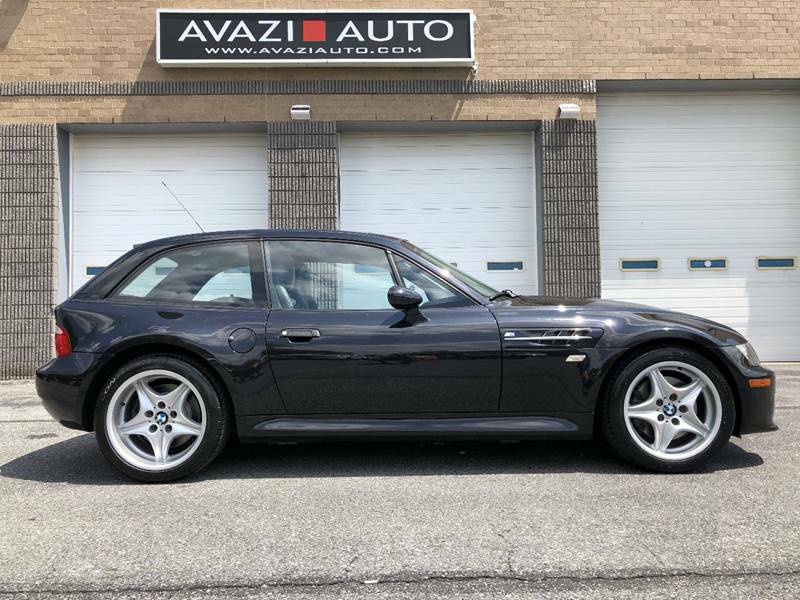 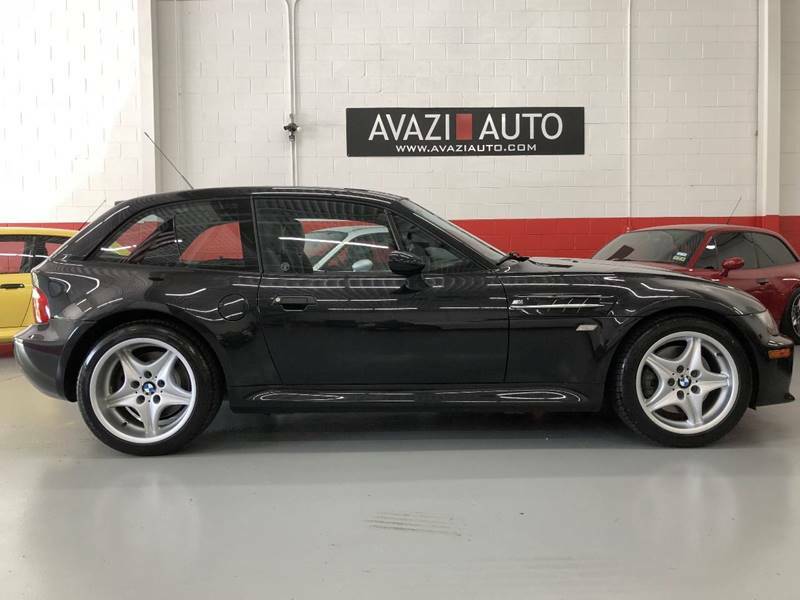 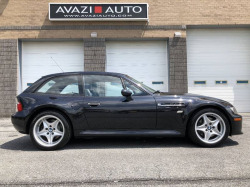 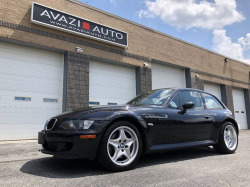 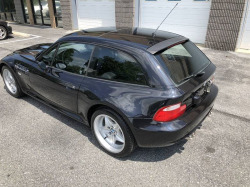 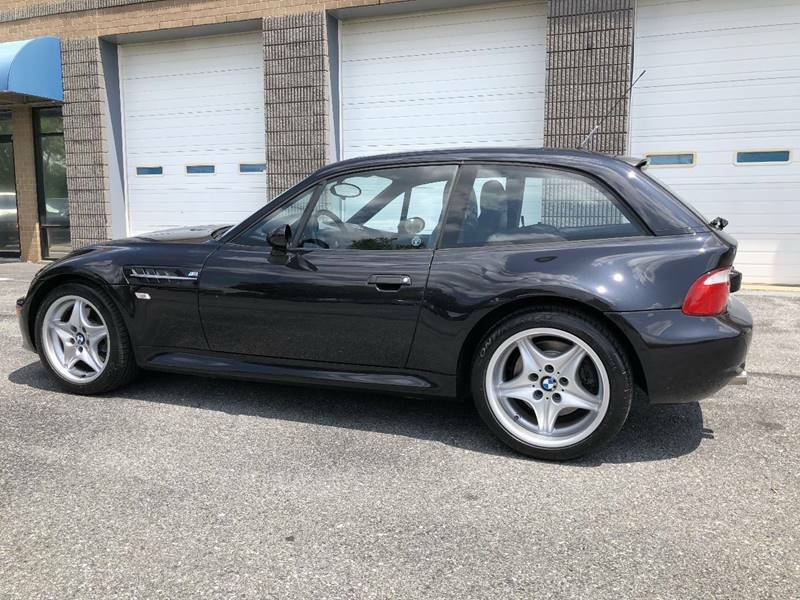 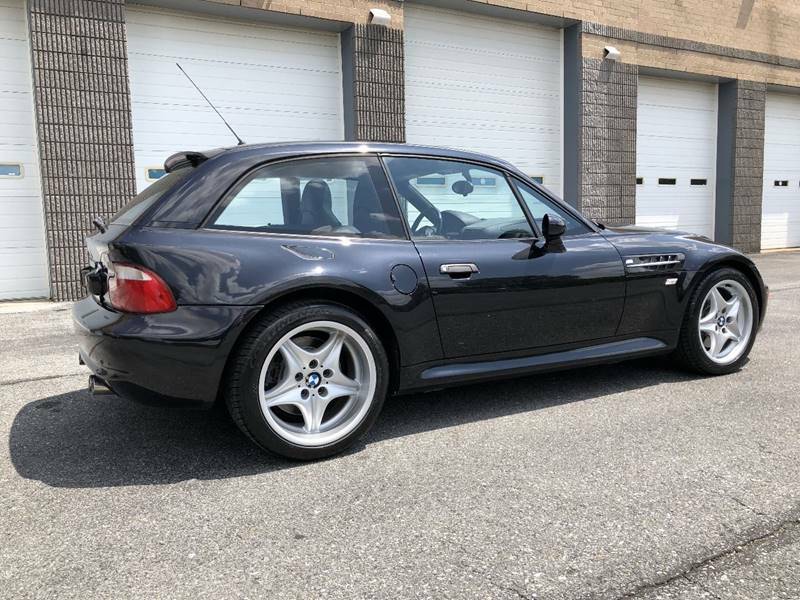 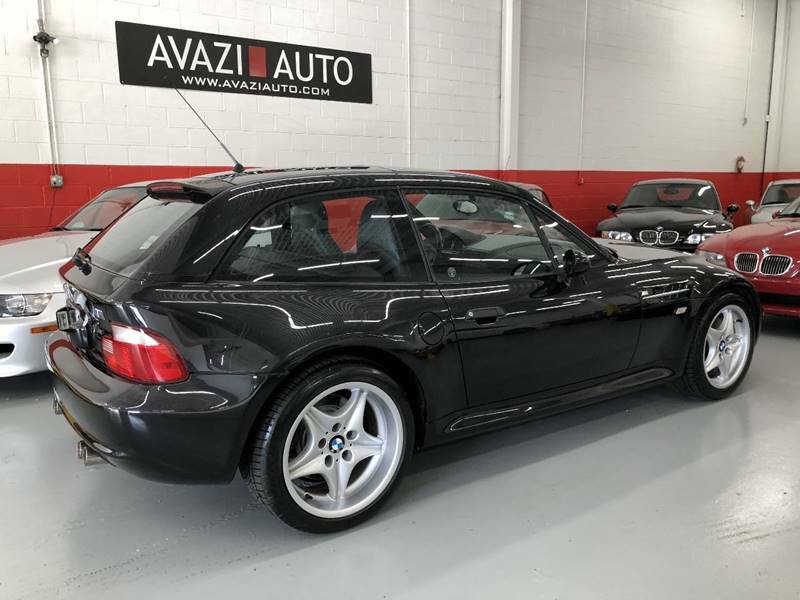 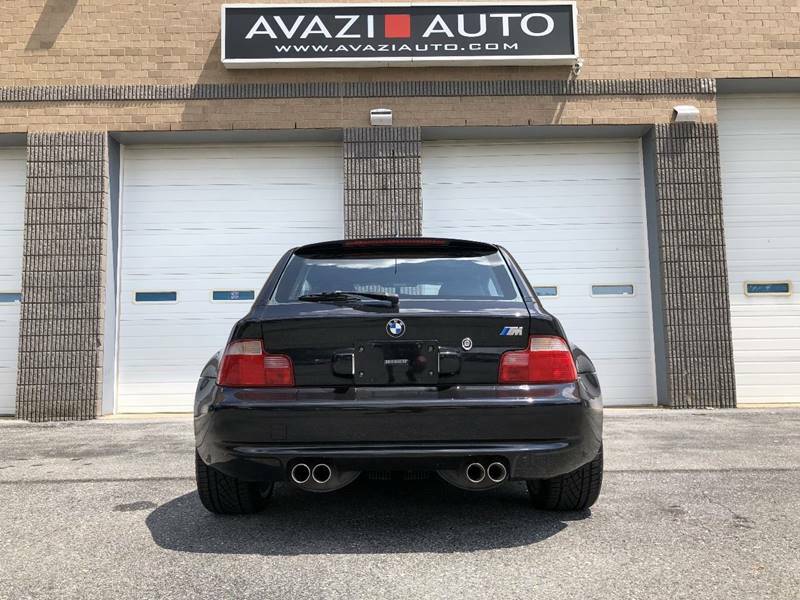 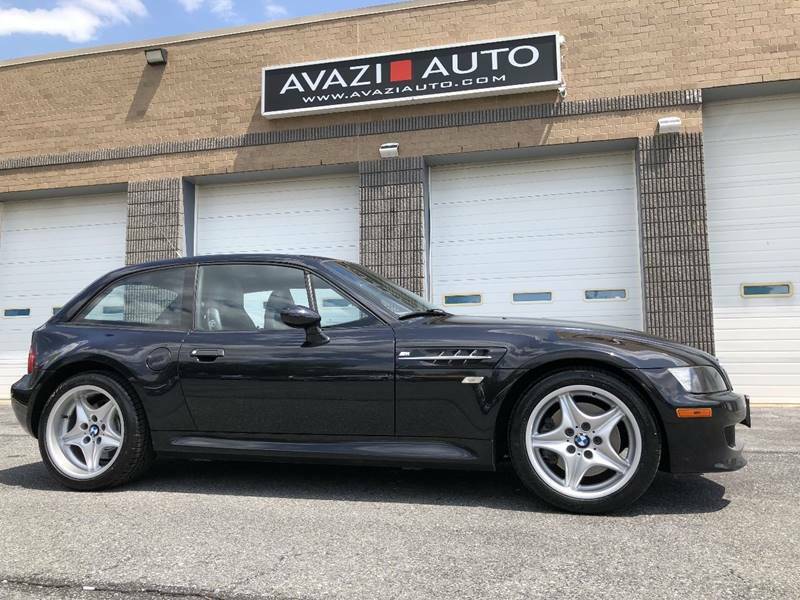 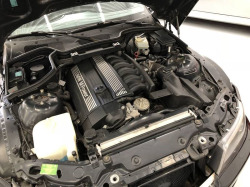 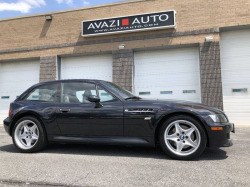 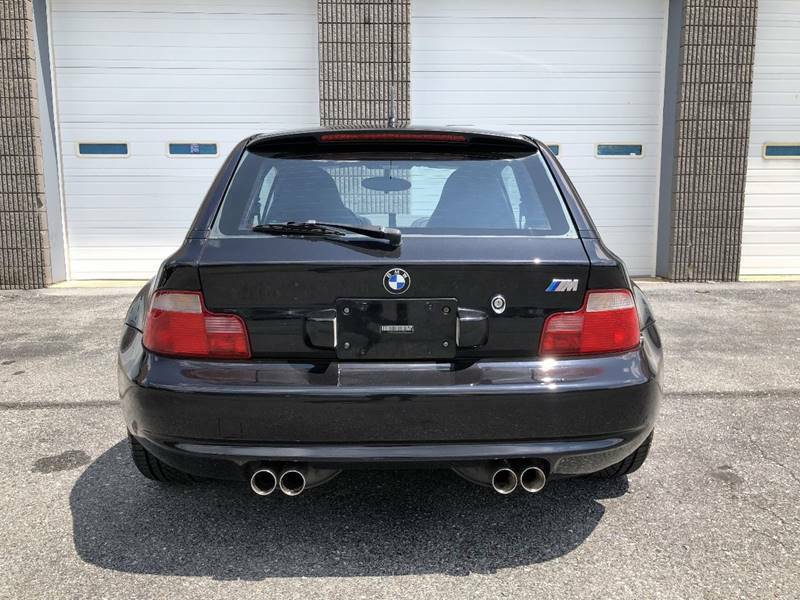 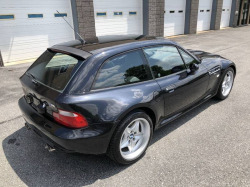 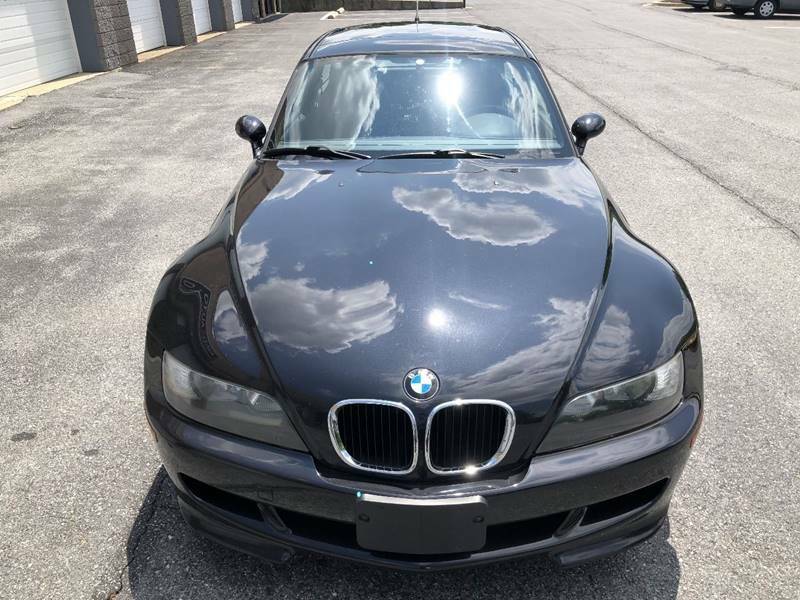 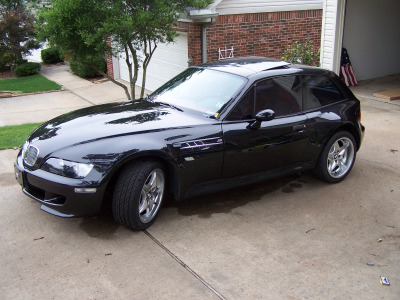 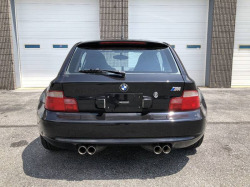 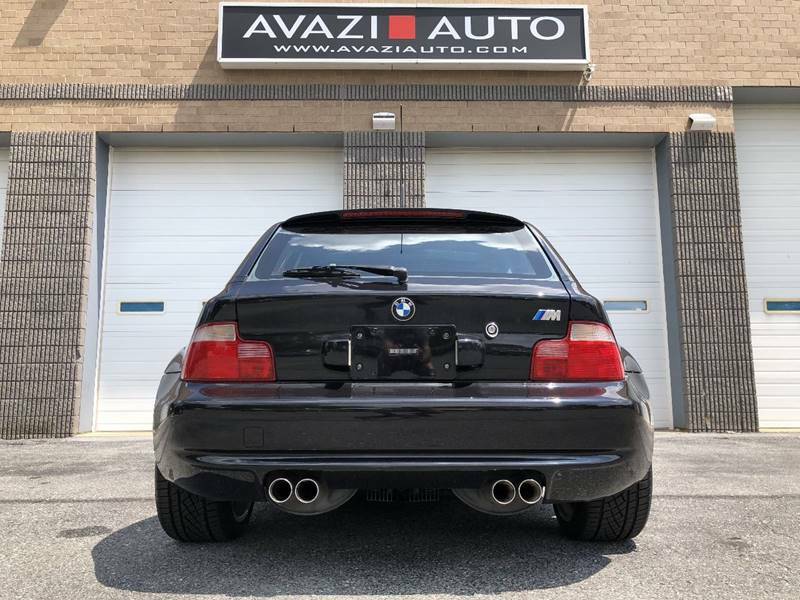 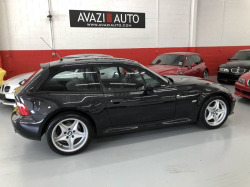 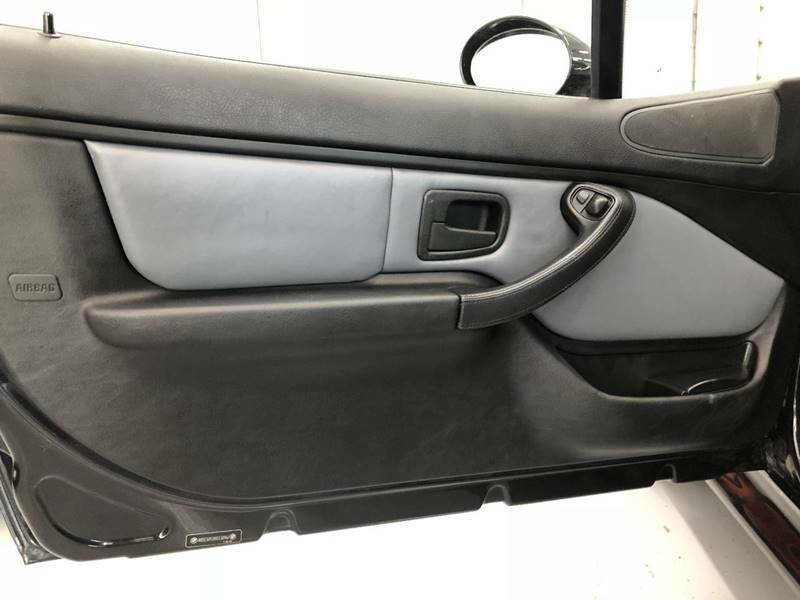 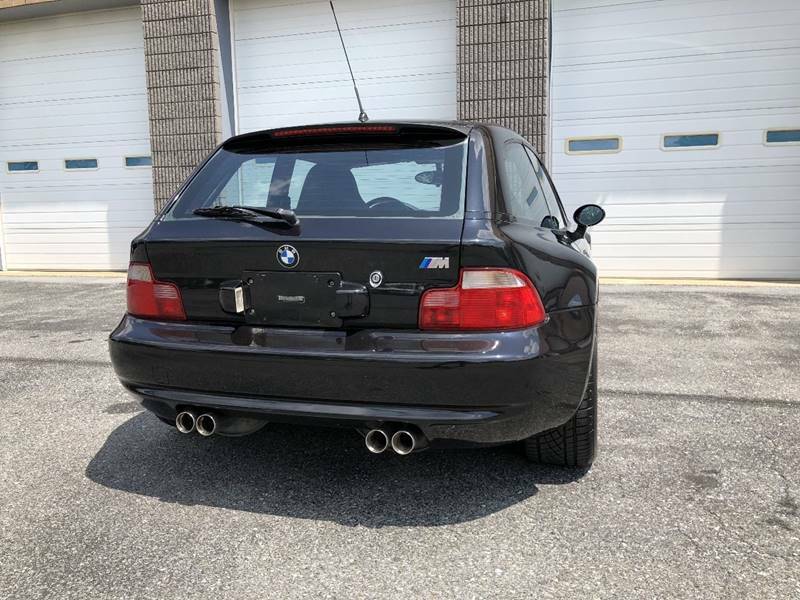 1 Owner 1999 Cosmos Black over two tone Black/Gray BMW M COUPE with only 55k miles. 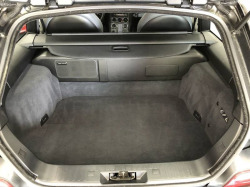 Factory Options Include: Cold Weather Package with Heated Seats, Cruise Control, Power Seats and Flip Up Moon roof. 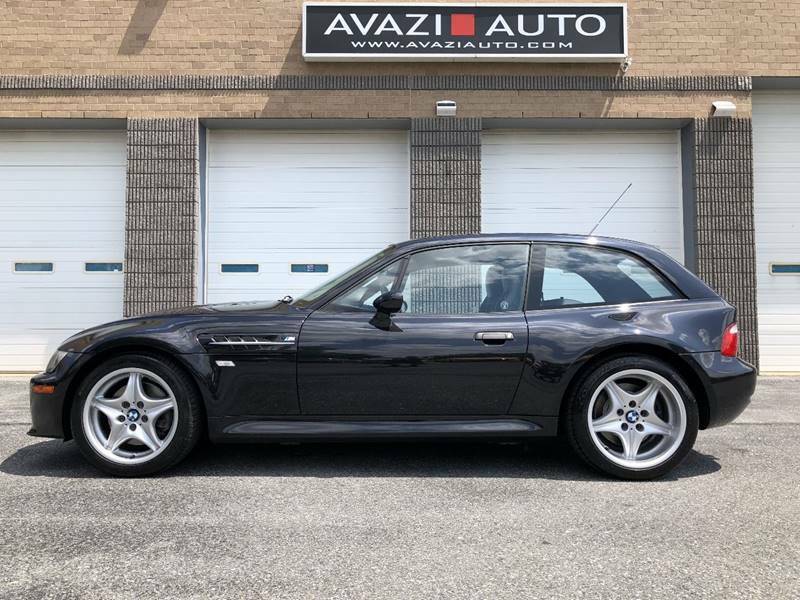 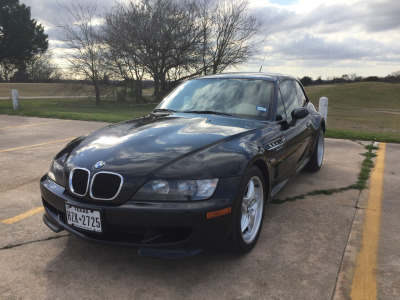 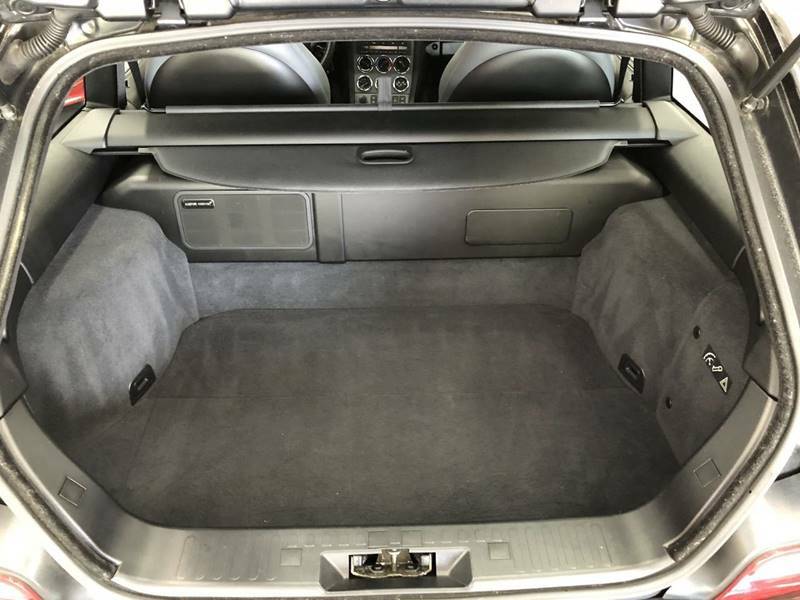 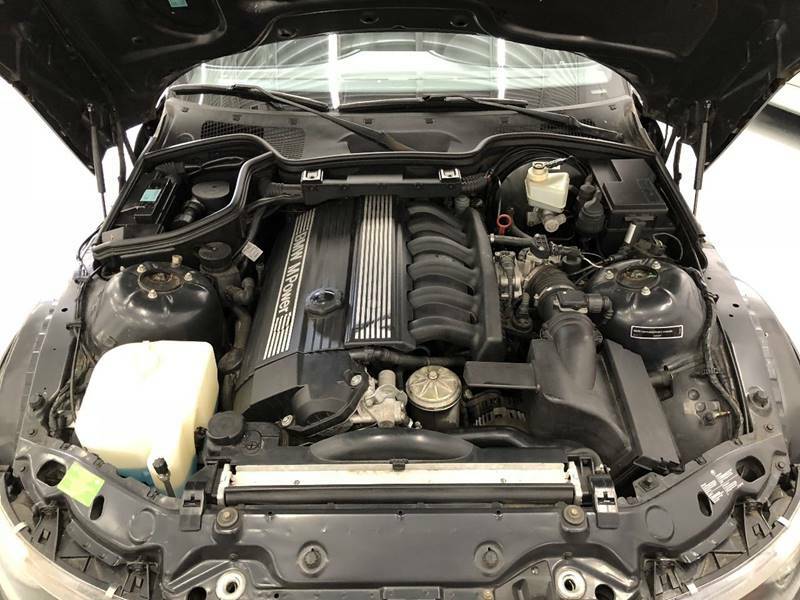 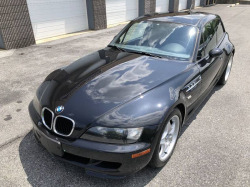 This M Coupe is in great shape for the year + mileage. 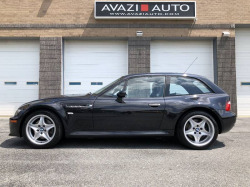 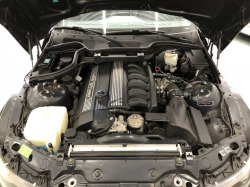 This car is in stock mechanical condition with no modifications, changes or additions. 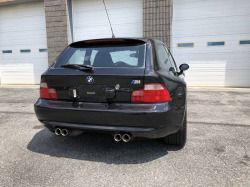 Never Raced, Tracked or Abused. All original Paint and Panels with All VIN stickers. 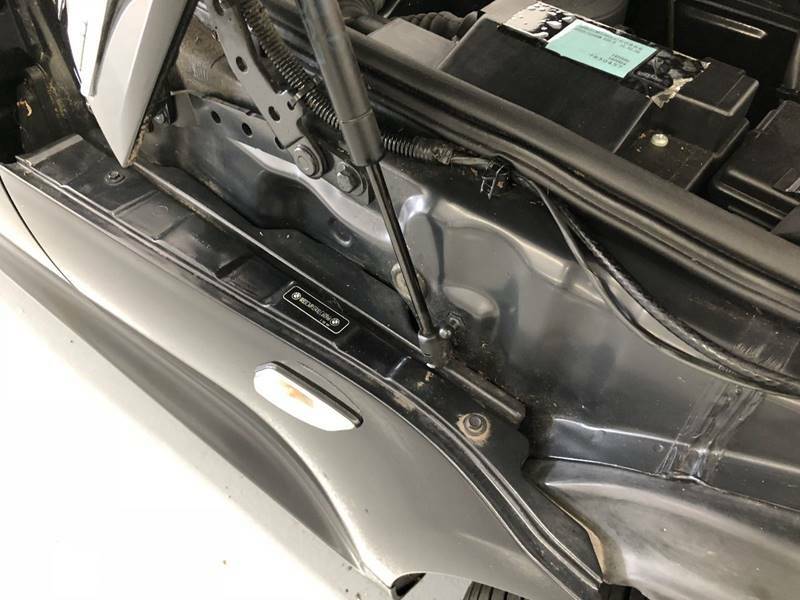 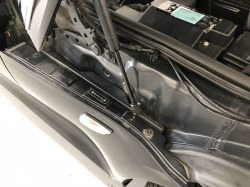 Recent Maintenance includes: , Updated Cooling system (Metal impeller water pump, Aluminum Thermostat housing, New Thermostat, New Belts, All fluids flushed (Coolant, Engine Oil and filter, Brake flush, Manual Transmission, and rear differential fluid flush, new fuel filter, New Brake pads and rotors and new tires. 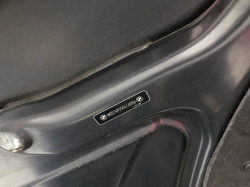 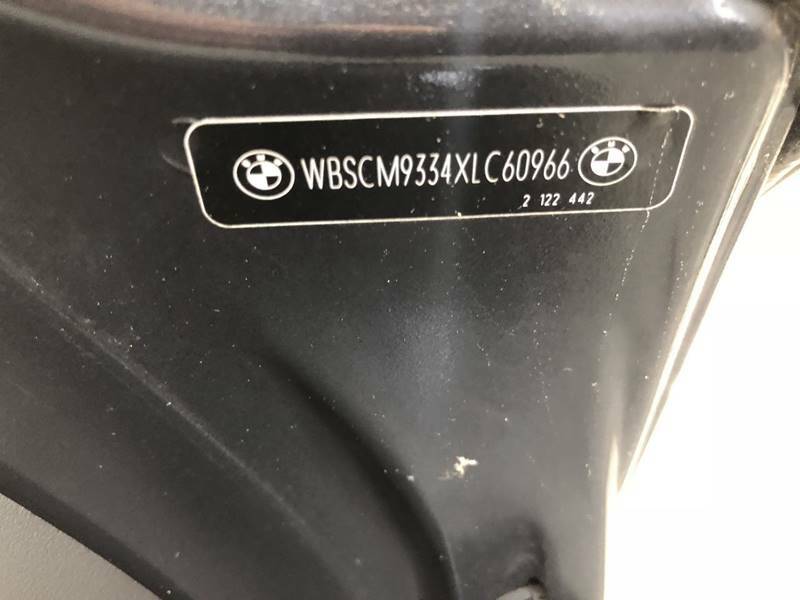 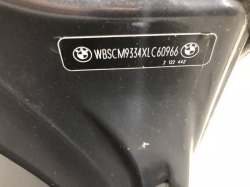 Clean Vehicle History Report with No Accidents. We last saw this coupe listed at a Ford dealer back in April. They had so much interest they decided not to sell it and send it to auction. It looks so much better now and has had all the necessary maintenance. The clean, one-owner history is a big plus making the price fair.